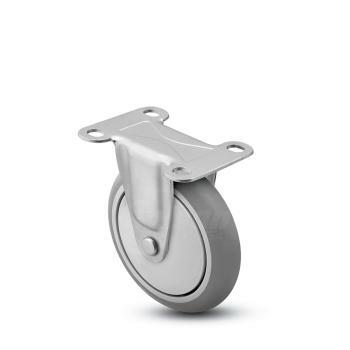 Regent casters are a popular Shepherd 1" wide institutional choice. 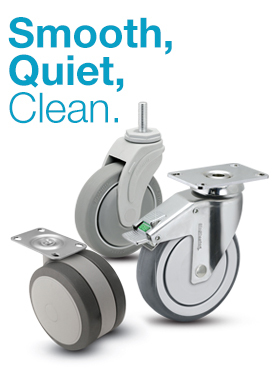 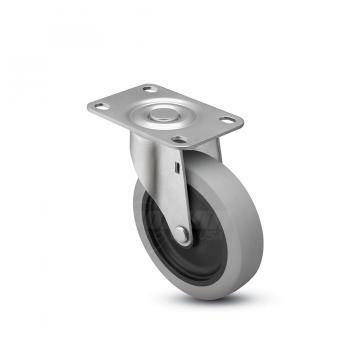 Institutional casters are widely used casters for many applications, including furniture, electronics, food service, and store fixtures. 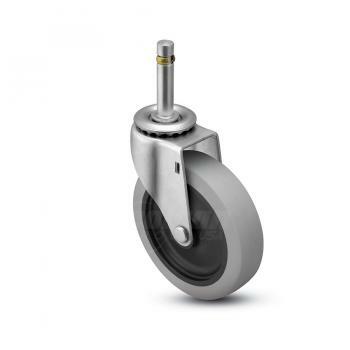 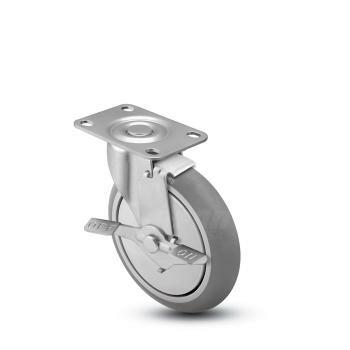 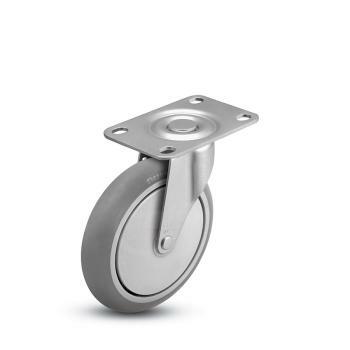 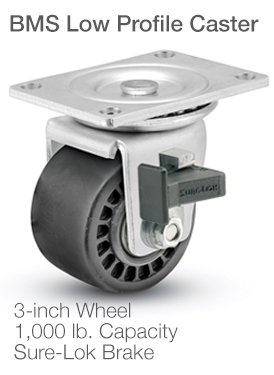 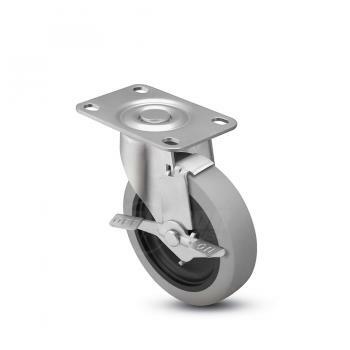 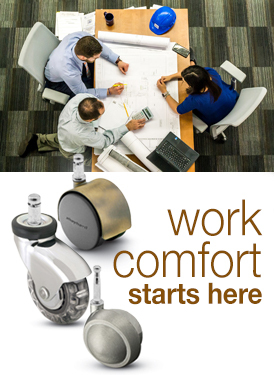 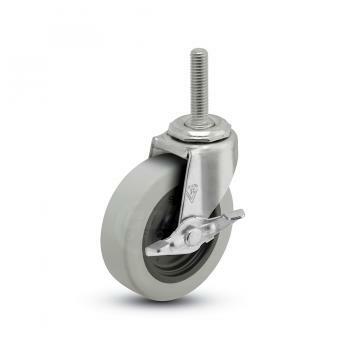 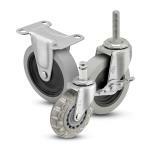 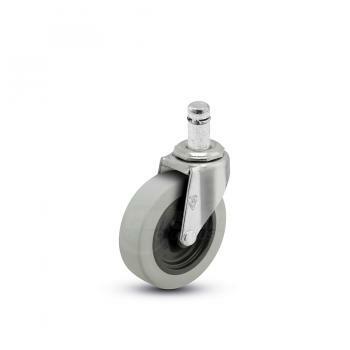 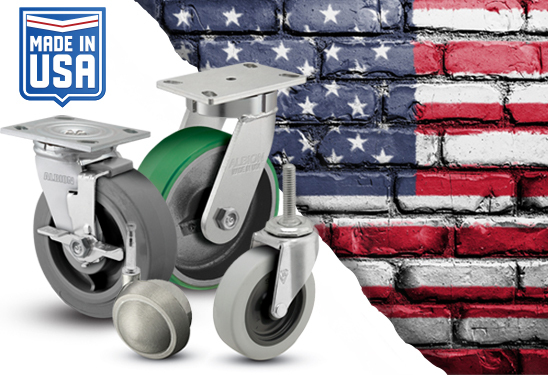 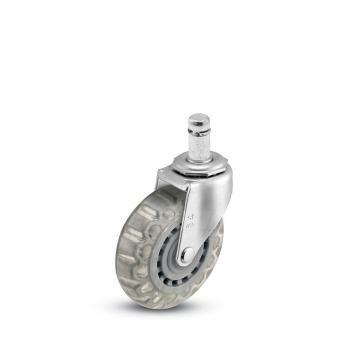 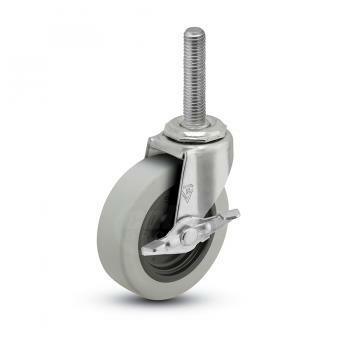 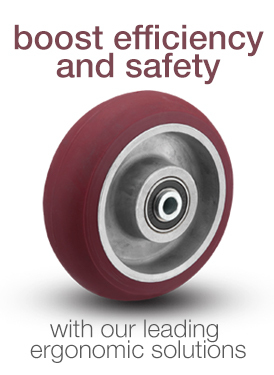 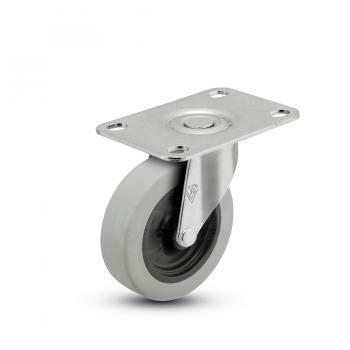 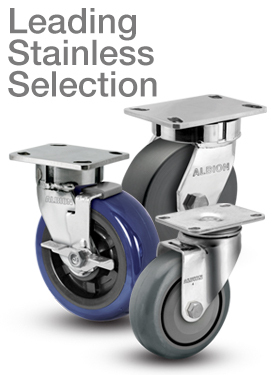 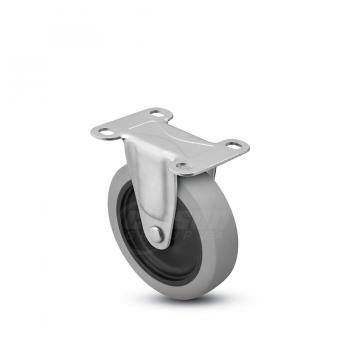 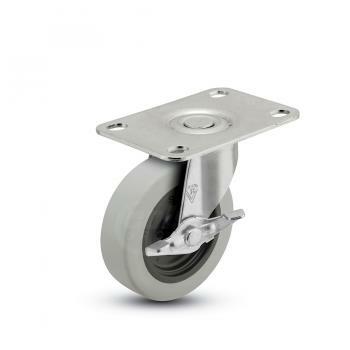 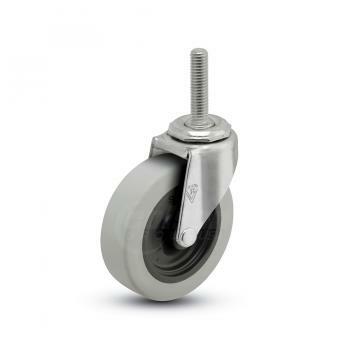 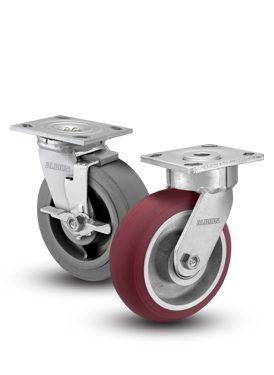 Shepherd Regent casters are USA made with heat-treated steel rigs for increased strength and durability. 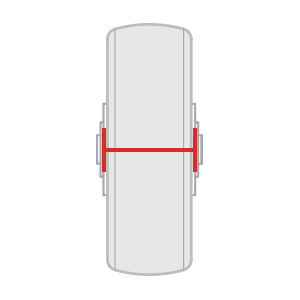 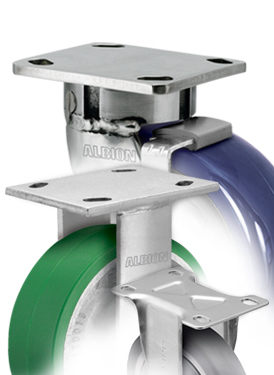 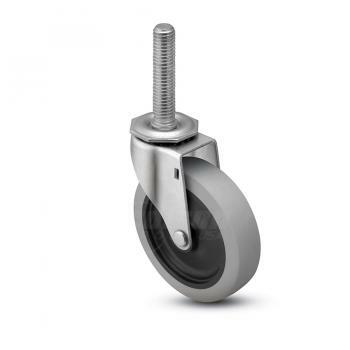 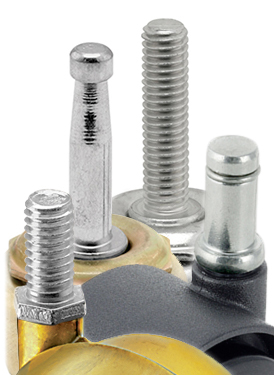 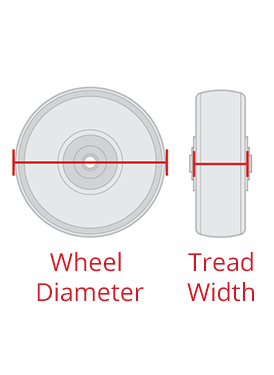 Multiple fastenings, wheel types, and finishes exist for the Regent series, providing great flexibility of style and usage.